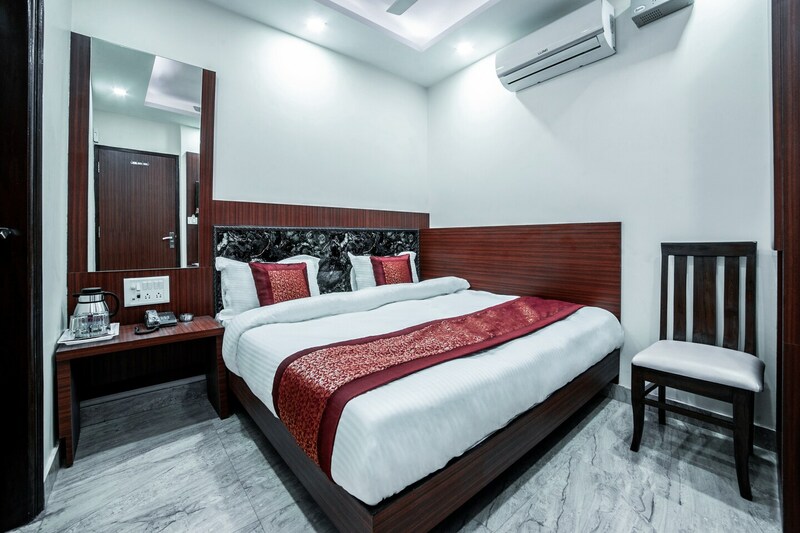 With its easy accessibility to many key attractions, OYO 14136 Hotel Toto International in Delhi offers you the best services, experience and comfort at affordable rates. The well trained and friendly staff of OYO maintains the property and ensures your stay is smooth. Complimentary Veg Breakfast, Card Payment, Free Wifi and more are equipped in our property. Safety measures are taken and facilities like fire safety, first aid and round the clock security are provided for the safety of guests. Additionally, we have a 24-hour helpdesk to offer guests assistance at any hour. Traverse Delhi to visit famous attractions like Sacred Heart Cathedral, Jantar Mantar and Gurudwara Bangla Sahib. If you run out of cash, there is Citibank ATM, Citibank ATM and United Bank Of India very close to the hotel.